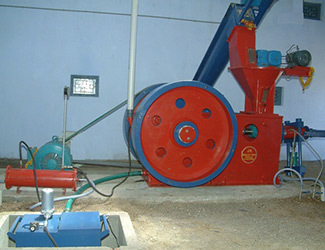 Our Medium Briquetting Plant is the ideal choice of the manufacturers looking for output in the range of 750-1000 kg/hr. and not yet ready for the investment in installation of Giant Briqquetting Plant MODEL. This machine is also supported by Hammer Mill that breaks raw material in powdery form that is suitable for final process of bio-mass production. 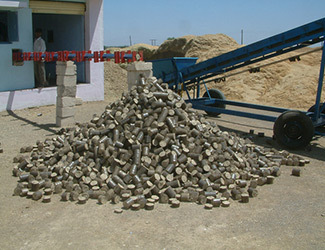 We are India’s high-spirited Biomass Briquetting Plant Manufacturer in India. During the manufacturing process, the briquette plant spread out less carbon in the air. So this briquette plant machine doesn’t affect our natural environment and make atmosphere clean by using wastage material. 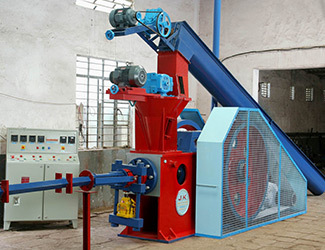 Customized Briquetting Plants are available to suit the diverse requirements of the clients. 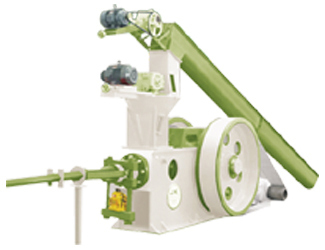 Our company is an Indian manufacturer of Briquette Making Plant. Our Briquette Machine is designed for making hexagon shape wood briquettes or charcoal briquettes with a hole in the center, so that the air can pass through when burning, ensuring higher burning efficiency. It is commonly known as Wood Charcoal Machine or Charcoal Making Machine. We hold specialization in Biomass Power Plant, generated from renewable organic waste that would otherwise be discarded in landfills, openly burned, or left as fodder for forest fires. In this plant wood waste or other waste is scorched to produce steam making a turbine run to create electricity, providing heat to industries and homes. 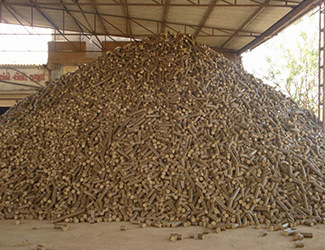 Biomass Plants are mainly used for Independent Power Producer (IPP) plants, Combined heat and power plant. 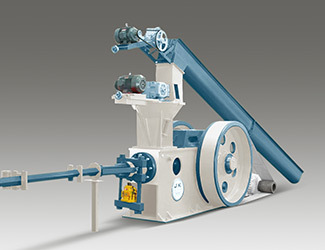 Our company is a profound manufacturer of Briquetting Screw Conveyor used for the transportation of granular, pulverized and less frequently various small-size bulk materials to comparatively short distance in several industries like building materials, chemical and flour industries. We are involved in supplying Best Briquettes Press Machine, very popular in the global market at low cost, exquisite appearance and high efficiency. The machine possess two larger rollers in a fixed position in the frame, the other two smaller rollers are moveable. The surface is stronger to produce high density of briquette.